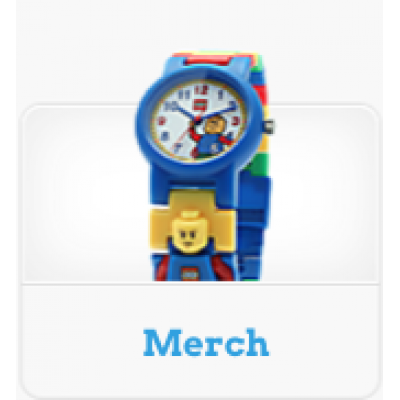 One of the best things about LEGO® as a company is the way that it always listens to its valued customers. 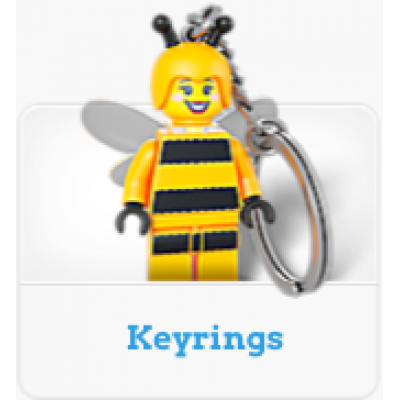 It is with the spirit of that intention in mind that it brings forth the LEGO® Ideas line, filled with sets that are either based on the ideas of fans or popular items that have been voted by the community! Try your hand at building and displaying the amazing LEGO® NASA Apollo Saturn V rocket set! 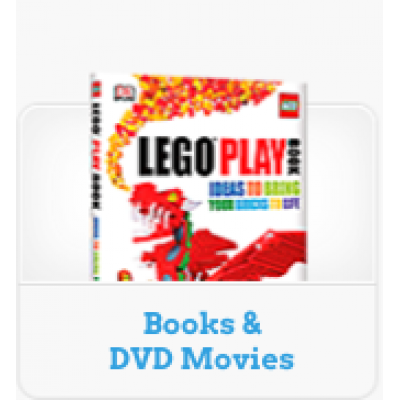 Bricks to the World is proud to bring you all of the hottest LEGO® Ideas sets and more! Celebrate 2 classic fairy tales with this brick-mazing pop-up LEGO® book!Build, play and display the.. Create this beautiful ship and place it inside the brick-built bottle. Designed by fan creator,..
Recreate Disney’s TRON: Legacy movie scenes with LEGO® bricks! Build, play and display with thi.. Create the ultimate Voltron force LEGO® style! It’s time to defend the universe so get ready to ..
Construct, play and learn from inspiring women of NASA! 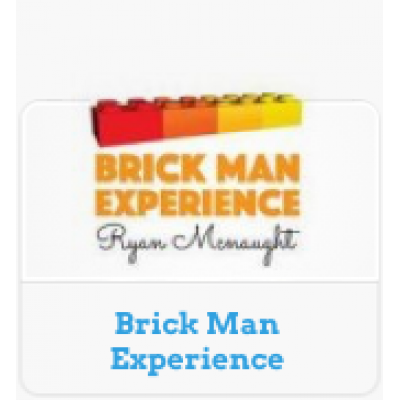 Explore the professions of some of the g..
Construct a stunningly detailed LEGO® version of the iconic TARDIS® and role-play the Doctor’s time-.. 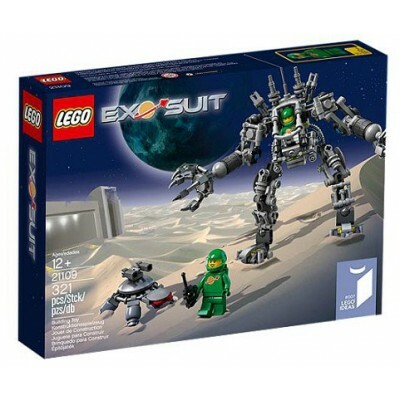 Packed with authentic details, it features a removable nose cone, engine and engine cover, and an op..
Go on a mission to discover the amazing Exo Suit! Put on your spacesuit and head out with Pete, .. The demon is getting away! Speed after Mayhem with the LEGO® Ghostbusters™ Ecto-1 & 2 vehic..
Do you know what time it is? 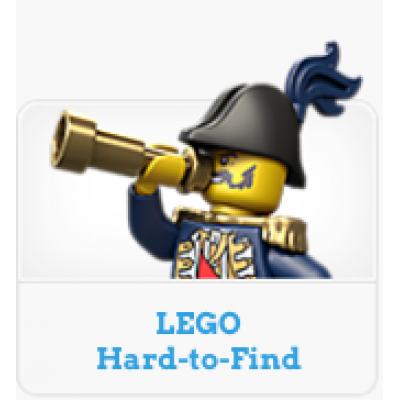 It’s LEGO® Adventure Time™! 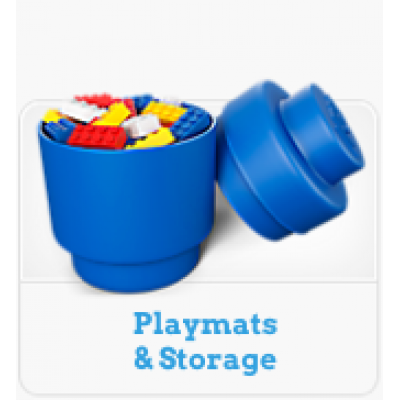 Display and role-play with this LEGO® .. Create the LEGO version of the first rocket to land people on the Moon! Display and role-play w.. The Old Fishing store will help prepare for the ultimate fishing trip! Visit the beachside Old ..
Indulge your inner genius and build this LEGO® version of Leonard and Sheldon’s living room as seen ..